I walked over to my co-workers desk the other day and it smelled bad. I know he has exceptional hygiene, but it's 108 degrees outside... freshness is nearly impossible on summer days like this. I figured my cubicle must smell pretty funky too, so I grabbed my Glade Tough Odors Solutions Air Sanitizing Spray to knock out the scents of summer. 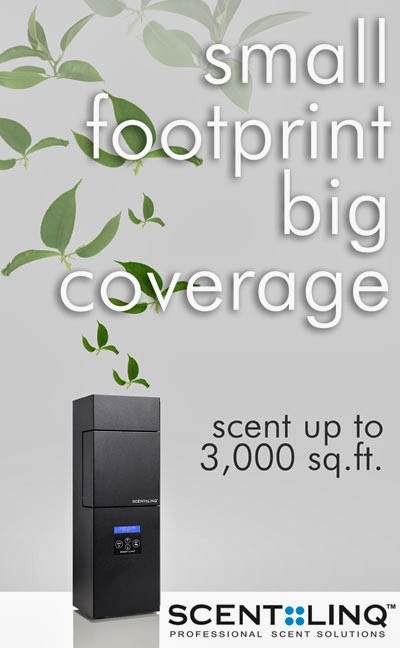 With Oust technology, this hand little aerosol kills odor-causing airborne bacteria. It eliminates even the toughest pet, food, bathroom, mold and mildew odors while leaving a refreshing scent so the room smells fresh and clean. 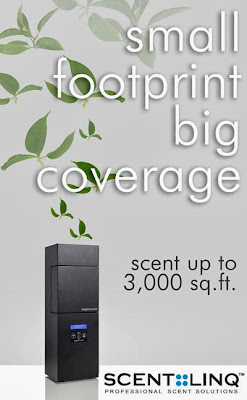 I think this is great for spas and salons to keep around because tough odors pop up - and can leave a lasting impression. Be prepared. 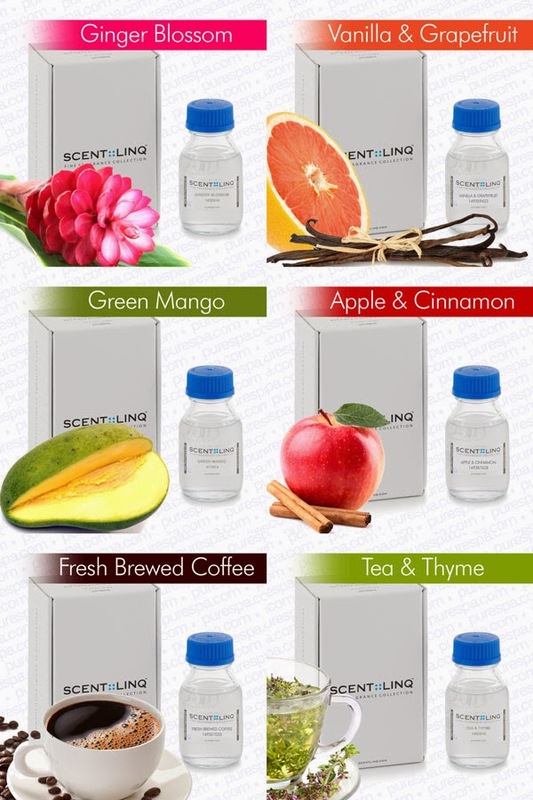 Check out Pure Spa for a large selection of odor solutions.